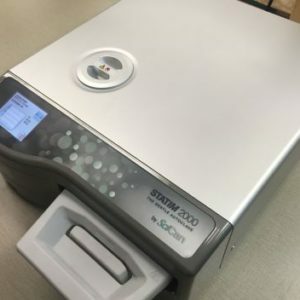 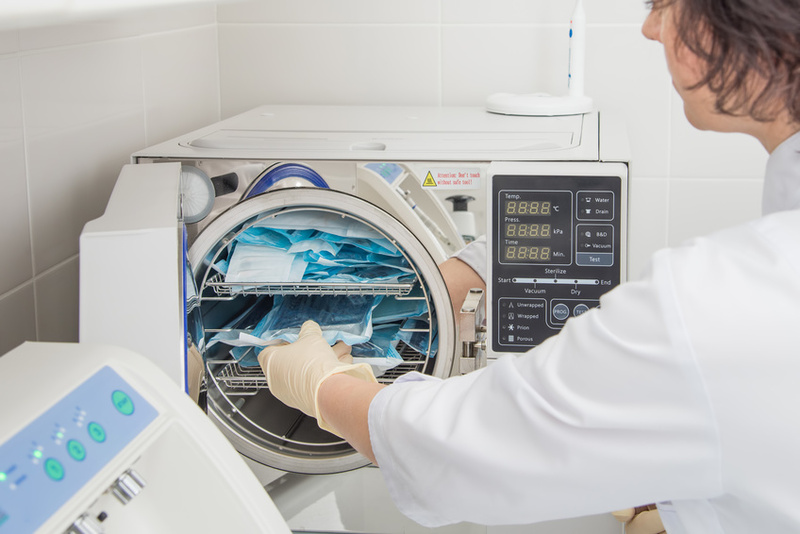 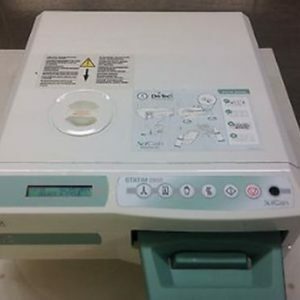 Purchasing a refurbished autoclave allows your medical facility to get the quality and efficiency of sterilization needed with the added benefit of getting more value out of your budget and reducing costs. 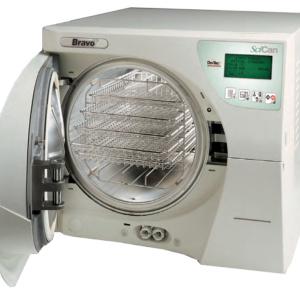 Refurbished SciCan Statim autoclaves from Statim USA are verified to function as if they were brand new by our quality assurance process. 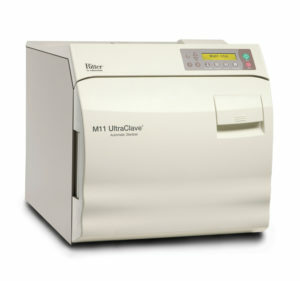 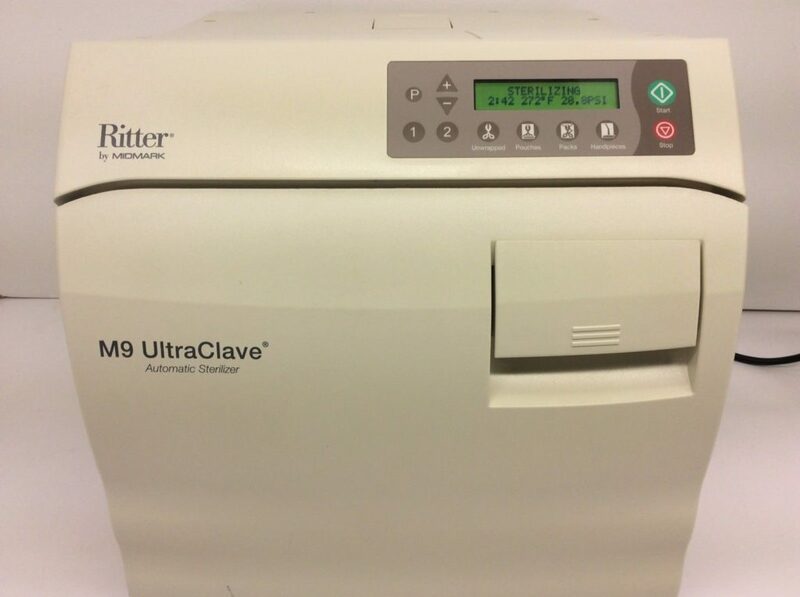 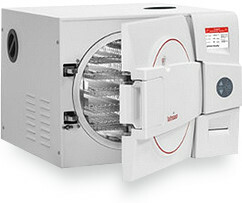 Our refurbished Statim autoclave sterilizers offer unparalleled reliability and performance. 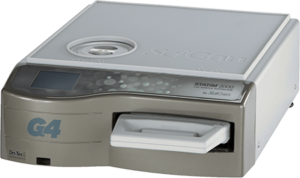 SciCan Statim autoclave machines can sterilize tools in minutes reducing the amount of costly medical instruments you need. 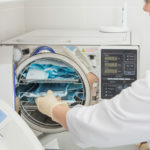 We guarantee the quality of our units because they are repaired and refurbished by seasoned, manufacturer-trained specialists and we test every machine before it is sold. 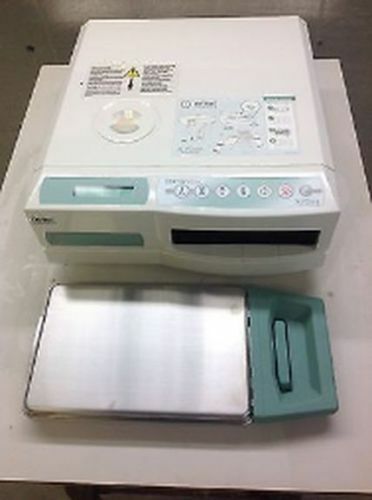 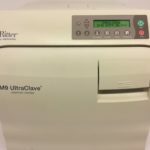 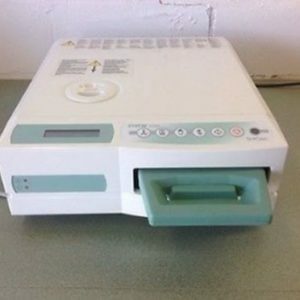 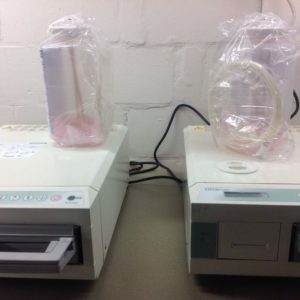 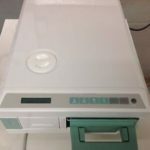 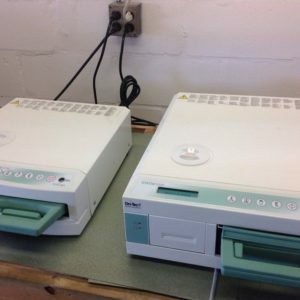 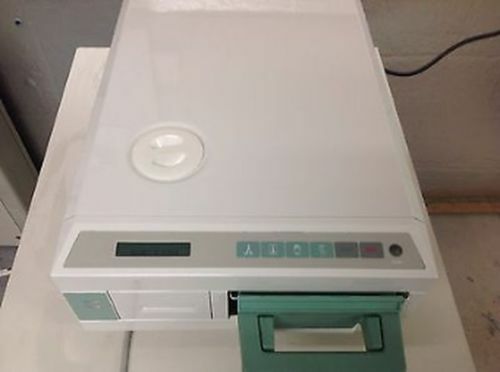 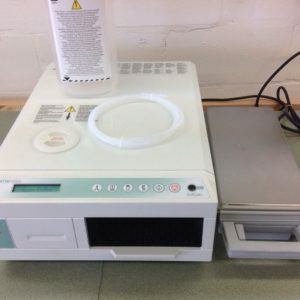 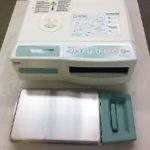 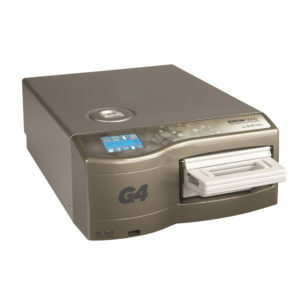 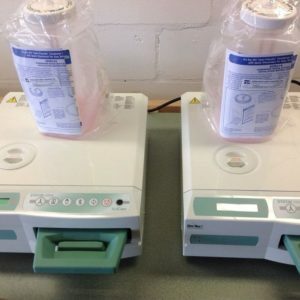 When you buy from us, you’re getting the best refurbished SciCan autoclaves available and we provide free shipping on all units.